The LTTS RANGE is indispensable in the work place! 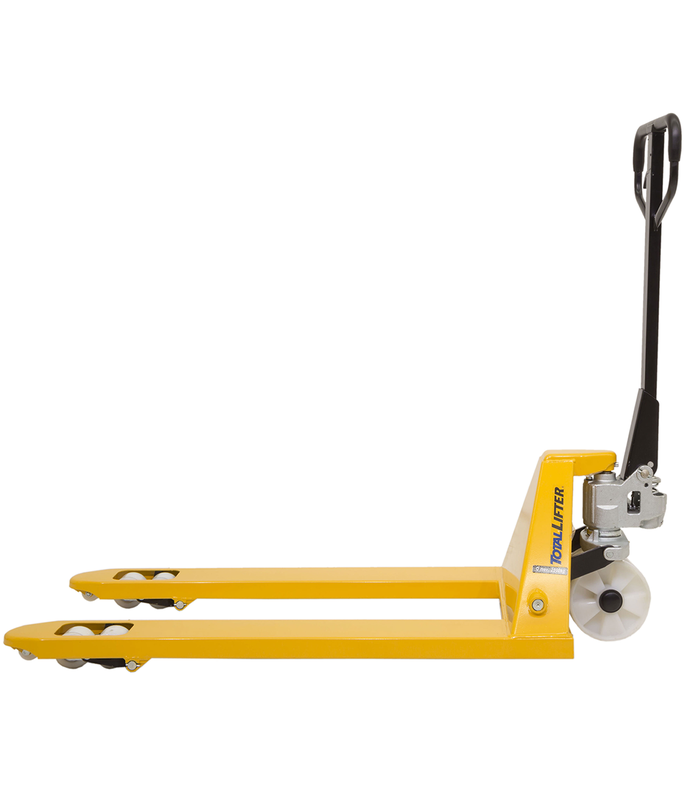 One of our most popular Pallet Trucks, the LTTS range is a high quality, fully hydraulic hand pallet truck. It is indispensable in the work place. This popular pump truck has a multitude of features but is still a very reasonable price. Colours can vary – if this is important, please contact us first!